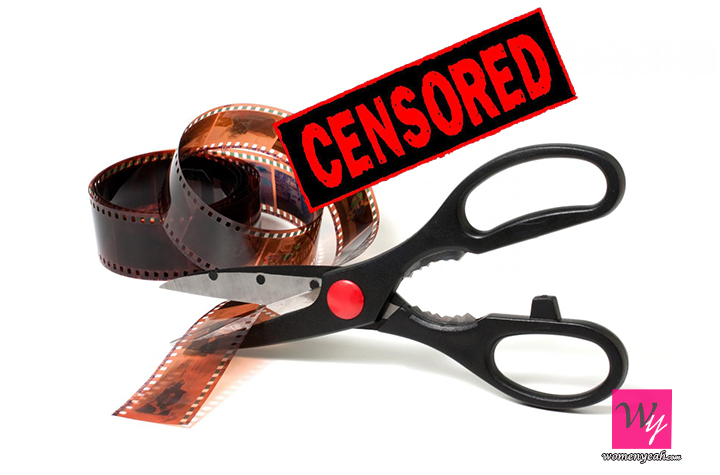 Censorship refers to the control of books, movies, news reports, radio shows, plays etc, and suppressing or altering certain parts if they’re thought to be objectionable or offensive. Movies and films are a form of expression. They can inspire people, change attitudes, form opinions and even ignite something deep within. But the issue of censoring movies is a sensitive one. Films promote certain ideas and just because the censor board does not agree with them doesn’t mean they will remove those parts altogether. 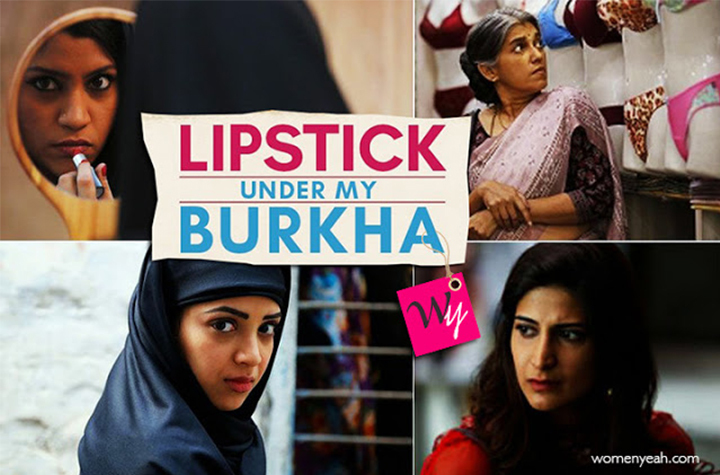 The movie Lipstick Under My Burkha had to remove 27 scenes to finally get a release date. It’s a story about four women living in a patriarchal and conservative society. One of the reasons cited for the censorship was that it’s a women-oriented movie. Women make up 50% of the population and there is no need to censor a film simply because it caters to a particular gender. Margarita With A Straw also underwent a battle with the censor board to release. It’s about a girl suffering from cerebral palsy coming to terms with her sexuality. The board asked the makers to remove a scene which involved helping the cerebral palsy patient go to the toilet. These things actually happen and there is a rising need to talk about these issues. Simply shunning them will not help the society. There was a huge controversy around the release of Padmavati. Karni Sena demanded a ban on the film even before it’s release. The title has to be changed to Padmavat and a disclaimer has been issued on its poster. 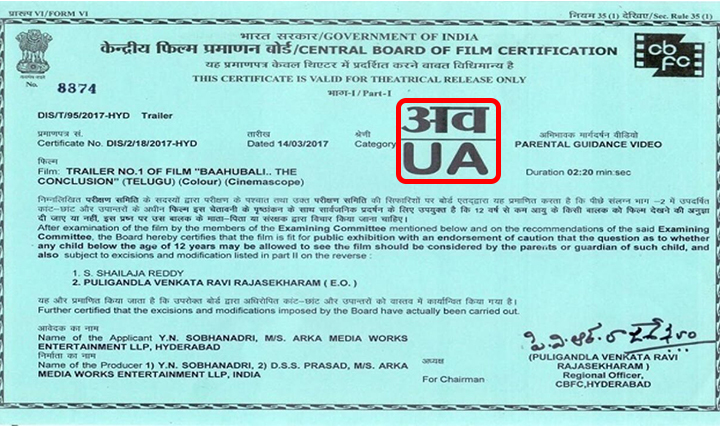 The movie was banned from releasing in three states. Films are censored if they have scenes that are morally objectionable. But if we do not show the nasty things how are people going to differentiate from right to wrong. If people have the right to elect their leaders they certainly have the right to watch any movie that they want to. We are a democracy and in a mature democracy, there shouldn’t be any space for censorship. 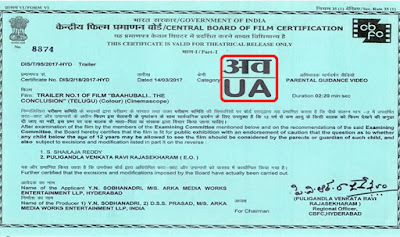 Instead of censoring movies, it is better to rate them and let the audience decide if they want to watch it or not. Everybody forms their own opinion. What is morally wrong for someone, may be right for someone else.